Our super fun yearly Awards Banquet & AGM! Please circle Saturday, October 21st in your calendar. 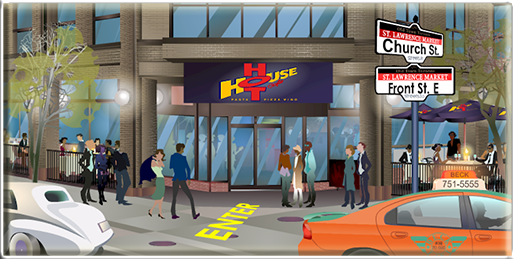 This year’s Awards Banquet and AGM will be held again at the popular and delicious Hot House Restaurant & Bar. To RSVP, please register through the website between now and Oct. 20 and let us know if you are bringing guests.